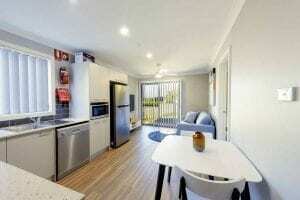 We recently completed a job in Birmingham Gardens, a local suburb in Newcastle that is popular for university students. 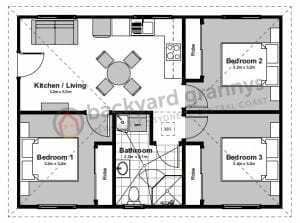 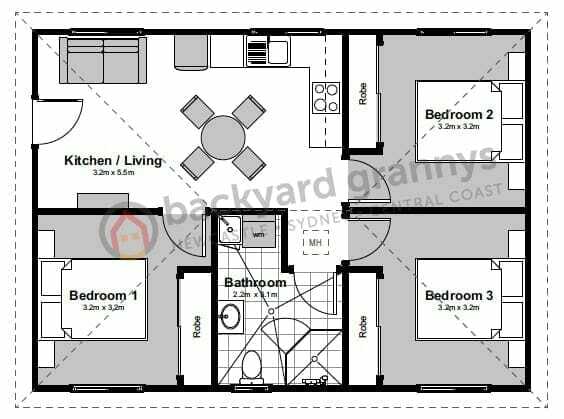 Our client is an investor from Sydney who wanted to maximise the return on their property by building a granny flat for investment. 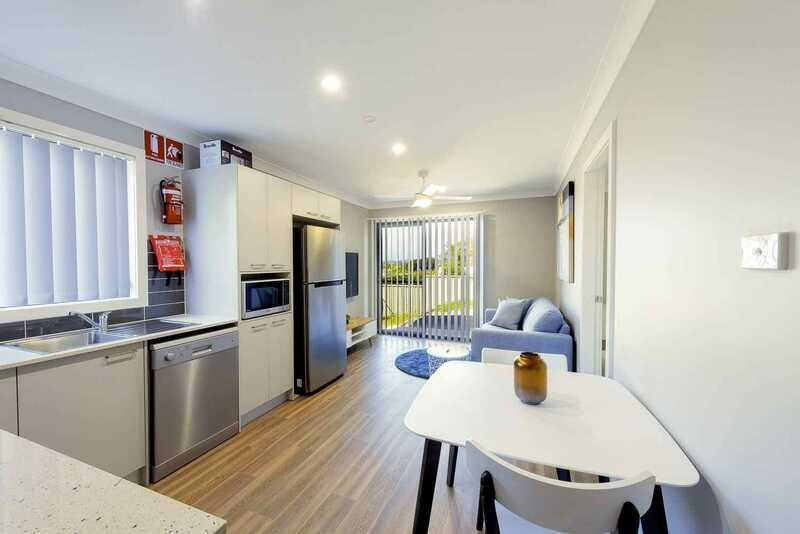 We have spoken about Sydney investors choosing Newcastle more and more due to its affordability and attractive lifestyle. 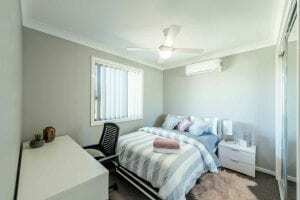 Newcastle has cost-effective properties that have excellent returns and this is a solid component in property investors financial strategies. 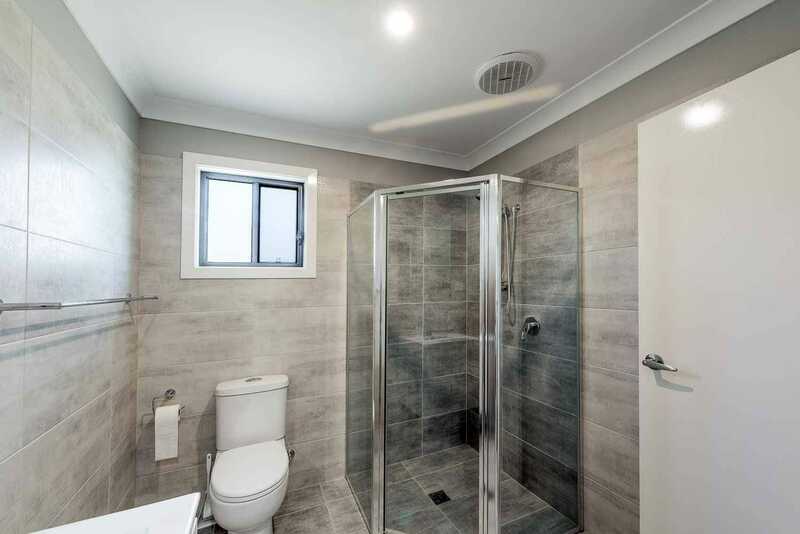 Our client chose to build The Yarra, a three bedroom granny flat, as they were planning on using it for student accommodation. 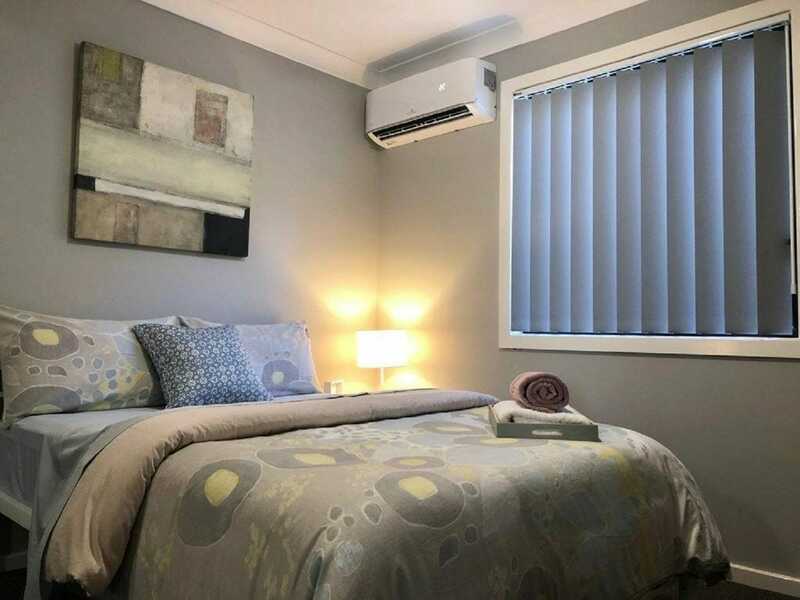 Each bedroom is complete with built-in wardrobes, ceiling fans and an air conditioner. The kitchen has been designed in an L shape to maximise the space available and also making it easy to be used by multiple people at one time. 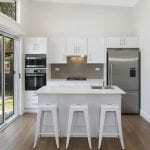 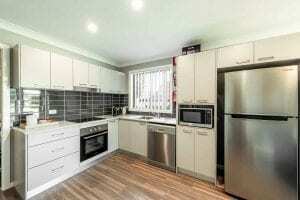 Our client chose to install stone benchtops for quality and durability. Our client chose to fully furnish the granny flat including adding a stylish lounge to the communal living area for the three students to use. 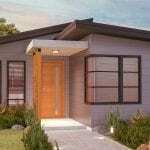 The exterior of the granny flat design is complete with a Colorbond hip roof and James Hardie cladding. 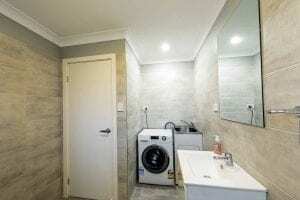 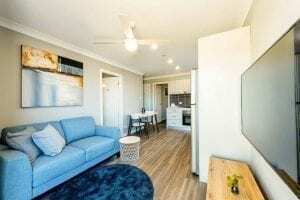 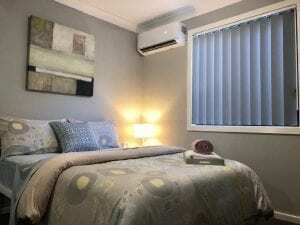 Our client is very happy with their Newcastle granny flat and is renting out each room for $189 per week, which has a positive return on investment of 22%! If you have an investment property or are looking to buy one, fill in the form below to have a chat with the granny flat experts and create a positive return on your investment.